Our Multi Tarp economy tarpaulin is incredibly lightweight at just 75gsm thick, yet it is just as waterproof and durable as our other tarpaulins, making it an ideal temporary solution for protecting machinery or as a short-term makeshift roof. 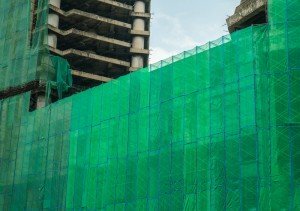 These tarps are available in six different sizes to suit your needs, from 3m x 4m to 6m x 10m. 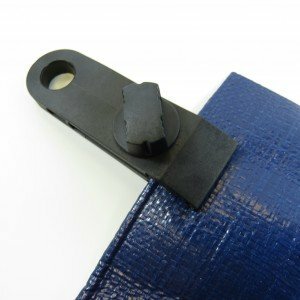 The Multi Tarp economy tarpaulin rage is our most popular as they represent excellent value for money, providing you with a cost-effective lightweight temporary coverage solution. Whether you need to protect garden furniture from the elements, cover the flooring during painting and decorating, or cover building materials, aggregate, and sand. 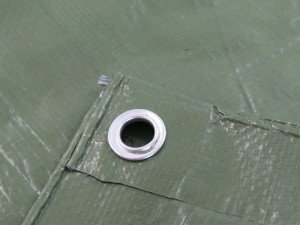 Here at Tarpeze we stock a comprehensive range of affordable and versatile tarpaulins, so we’re sure we’ve got the right tarp for your needs. However, if you can’t find the particular type of tarp you’re looking for, please get in touch and we’ll be happy to source it for you from one of our trusted suppliers.